Being pampered is pretty much a requirement for your birthday. Getting presents from your friends and family is great and free stuff is the cherry on top. There are hundreds of great birthday deals out there, so below is a small list to get you started. Some deals do require a prior membership, but it is worth it for birthday freebies. 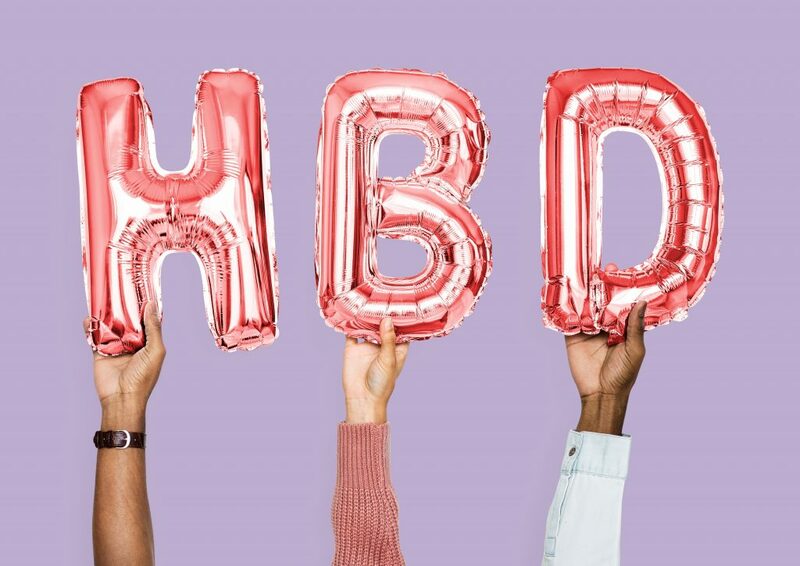 If you are an Aerewards member, you get a 15 percent discount on purchases during your birthday month, you can get free jeans and member-exclusive deals. Makeup can take a good chunk out of your paycheck, but Sephora’s got you covered. You can pick up a free mini beauty bundle which includes GlamGlow masks, Bite Beauty lip colors and Bumble and Bumble hair care. Not to mention the free mini makeover. Sign up for Sephora’s Beauty Insider for more deals! For your birthday, you get a free cupcake. All you have to do is join their E-club to get more exclusive offers and new flavor announcements. With the Sweet Rewards Program, free sundaes are a treat valid not only on your birthday, but for the following week as well. Just register through the Graeter’s app and you will be one of the first to know about their new flavors. One thing is for sure: in this restaurant, free burgers are not exclusive to your birthday. Once you sign up for Red Robin Royalty, every 10th item is free, a free burger reward with every Gourmet Burger purchase is available and birthday burger offers are available to use any day throughout your birthday month. What is a birthday without free entertainment? Sign up for Redbox Perks and drop by your nearest kiosk for a free movie rental. You also get a free one-night DVD rental as a thank you for signing up.